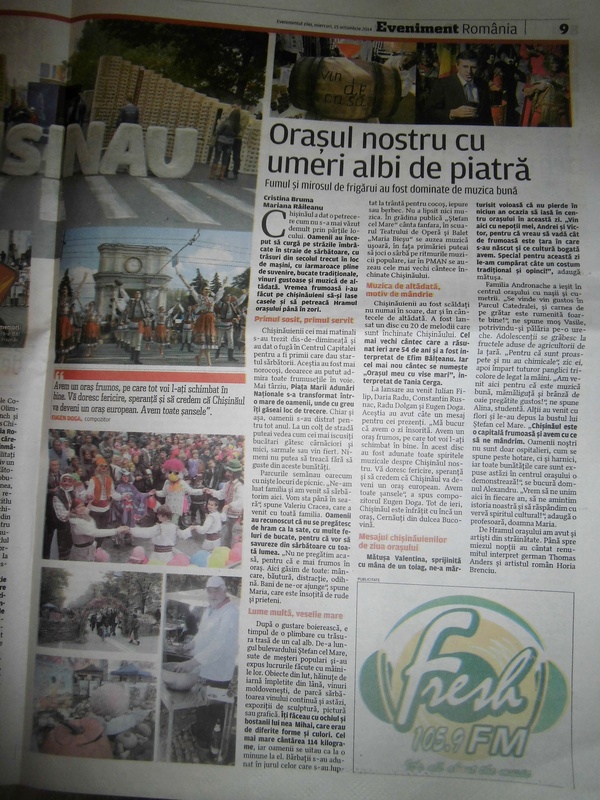 Evenimentul zilei is one of the leading newspapers in Romania. Based in Bucharest, the Romanian-language daily has a paid daily circulation of 110,000. Its name means „The event of the day”.